Join us for a Big Ideas session. The world’s leading brands are using artificial intelligence (AI) to connect to shoppers in a whole new way. 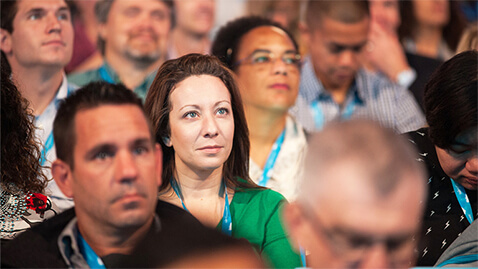 Hear from Salesforce executives and special retail guests to learn how retailers of any size can do the same, delivering intelligent and unified shopping experiences across all marketing, commerce, and service touchpoints.